In Ipswich, A Celebration of Light, Land and Sea, Andrew borsari shares his photos of the town’s lush natural majesty with a collection of images that quiet the mind and lift the heart. One of the oldest communities in the United States, Ipswich is famous for the extraordinary number of First Period (seventeenth-century) houses preserved here. 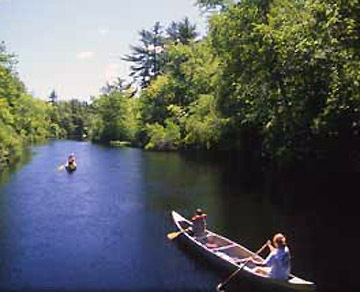 But Ipswich also offers one of the most varied landscapes in New England, with rivers running down through forest to marshland and the pounding sea.